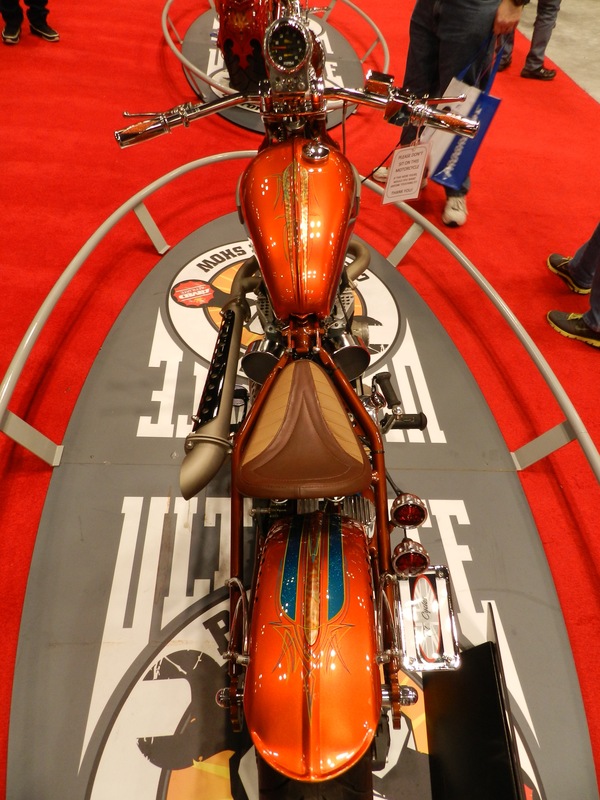 This was a nice find. 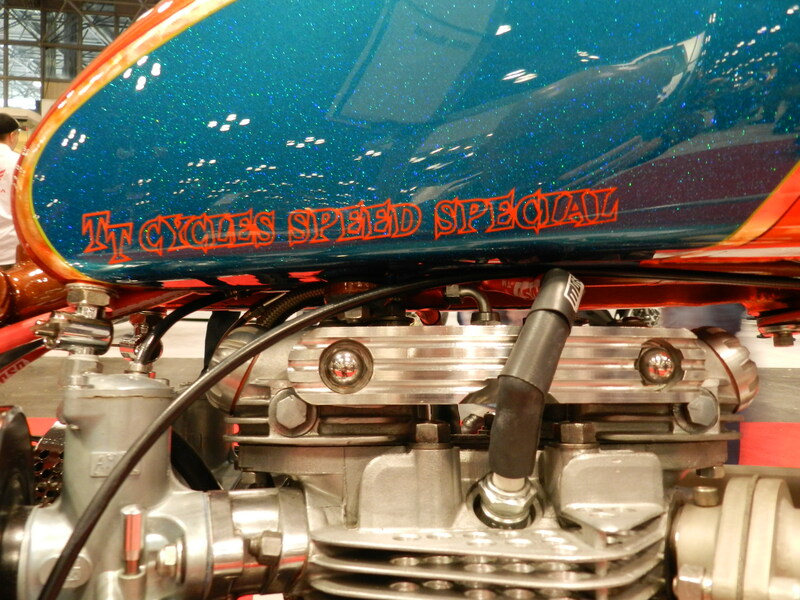 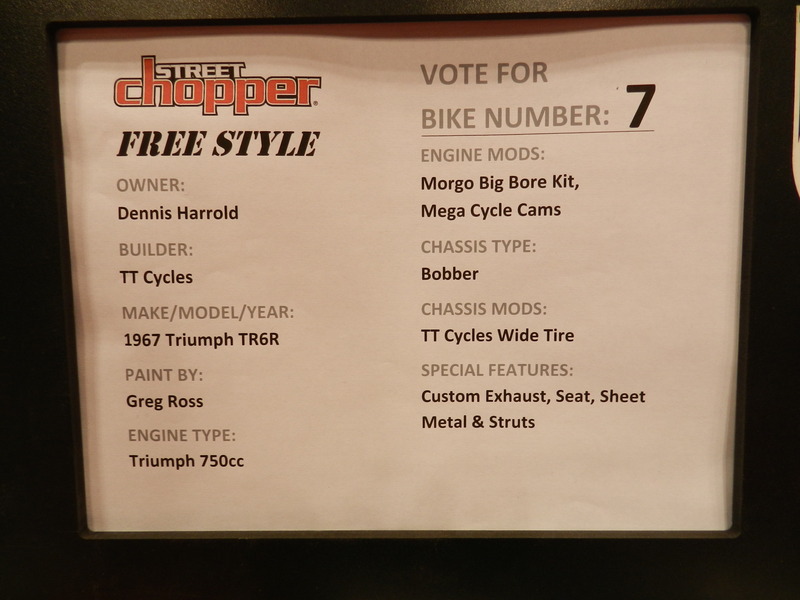 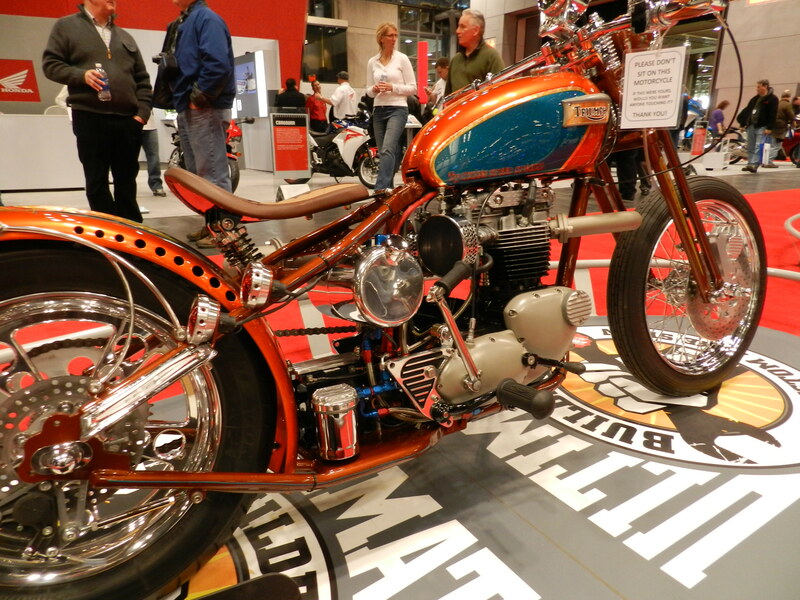 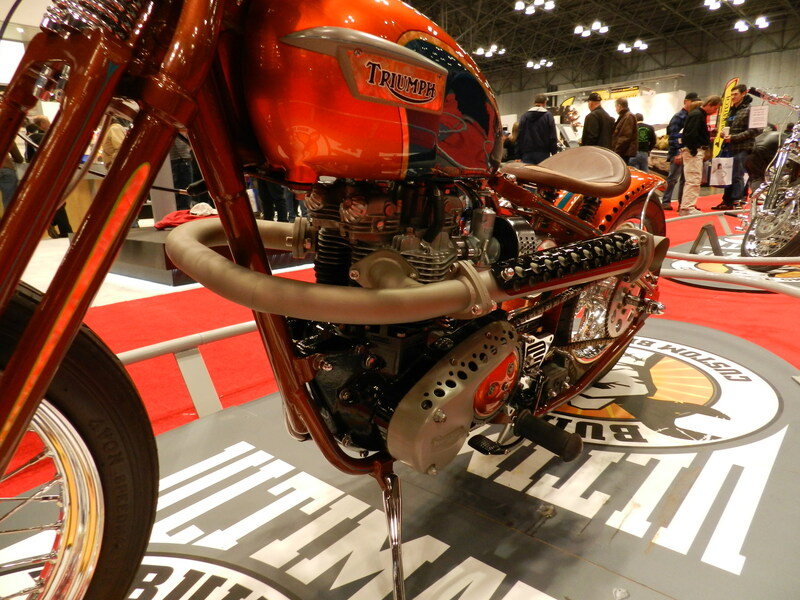 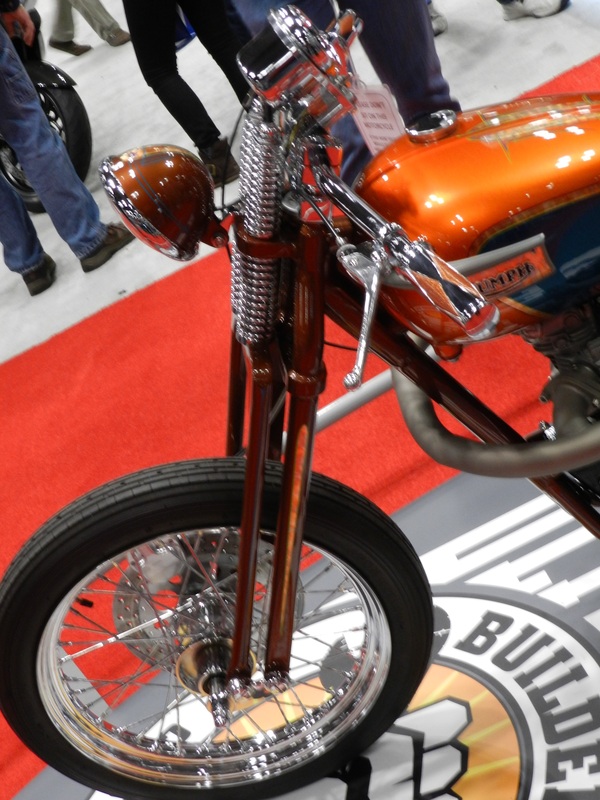 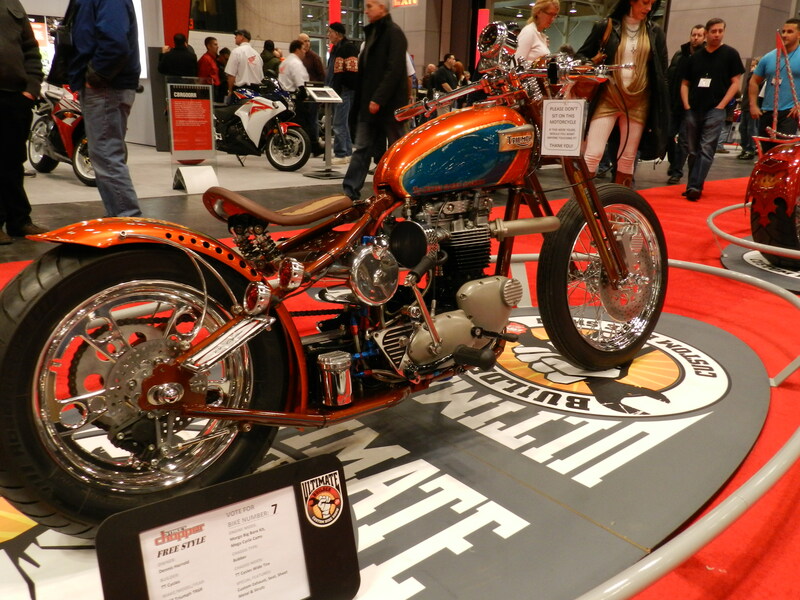 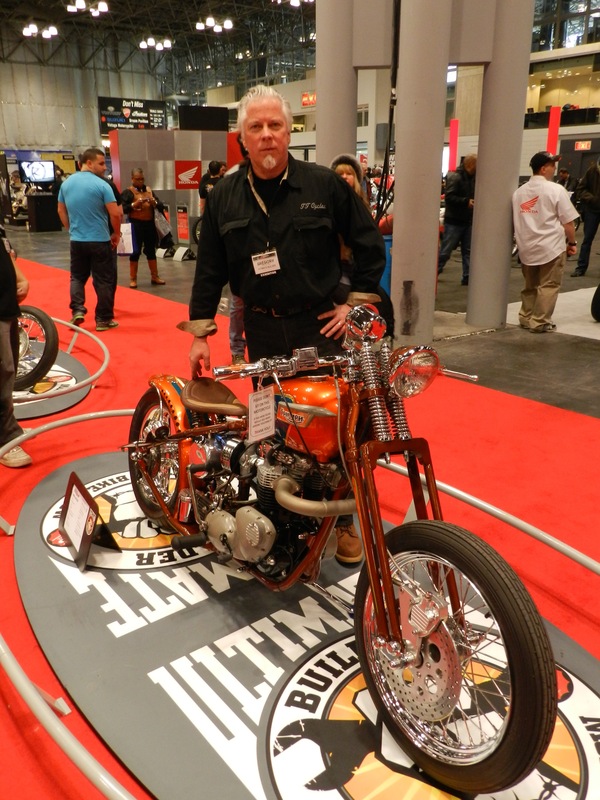 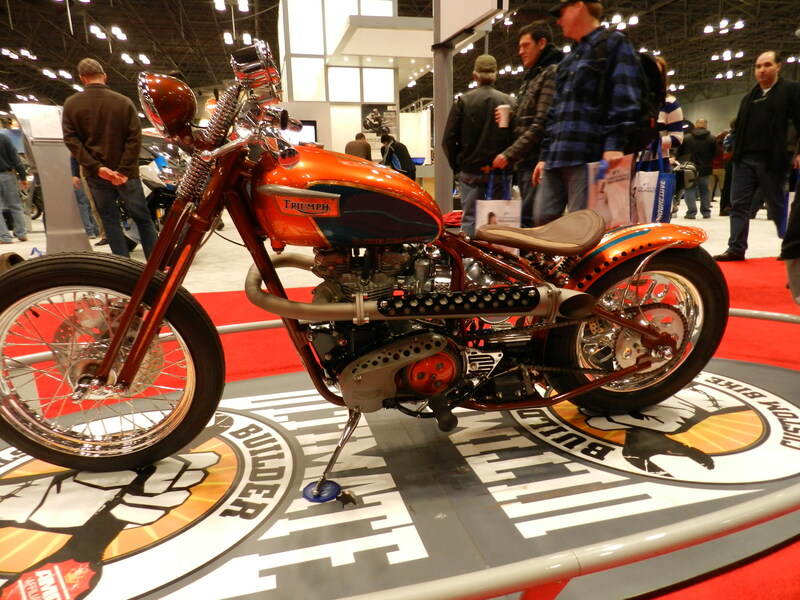 If you’re going to the show, Greg Ross and his sweet Triumph TR6R bobber are located just in front of the Honda booth on the right as you enter the show. 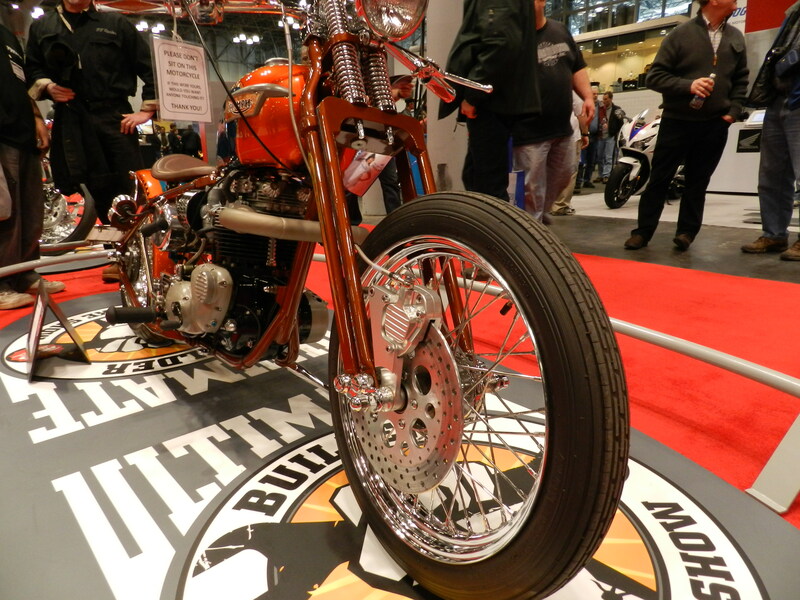 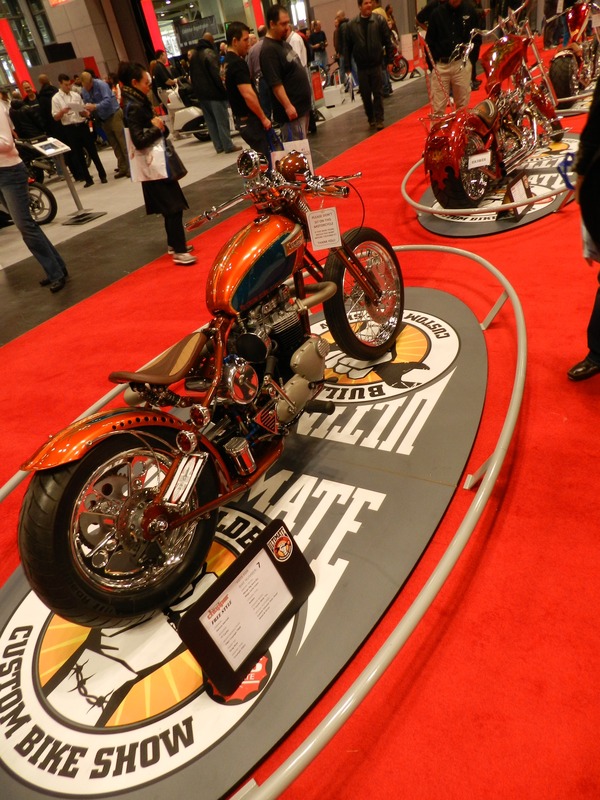 By the way, if you’re going to the show, mention discount code MOTOINF to receive $3 off admission.